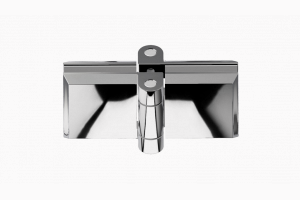 Hinge for glass-glass shower enclosures opening 360°. Suitable for folding doors and swing doors with total in and outwards door opening, it is designed to ensure easy access, even by people with limited mobility. It is equipped with door self closing at 0°. 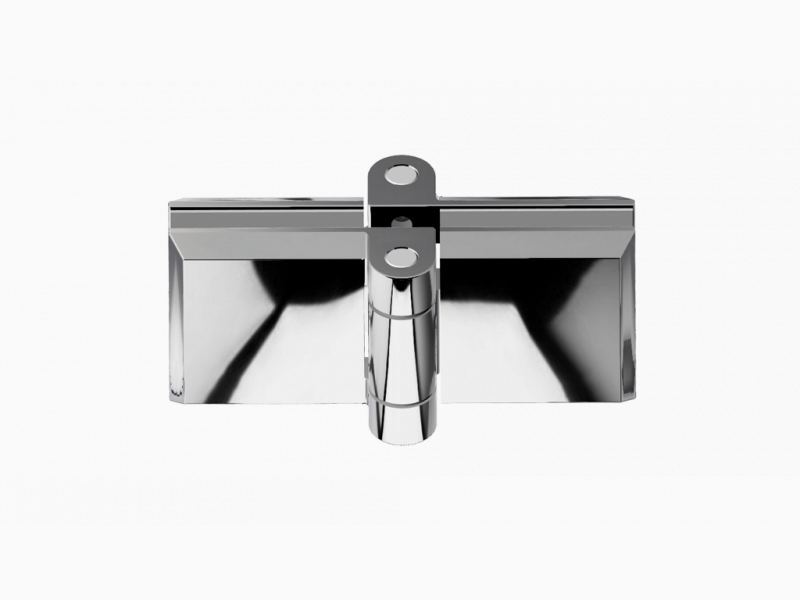 For mounting the hinge simple cylindrical holes on the glass are needed. Glass thickness 6mm. Door weight max.15 kg per hinge pair. 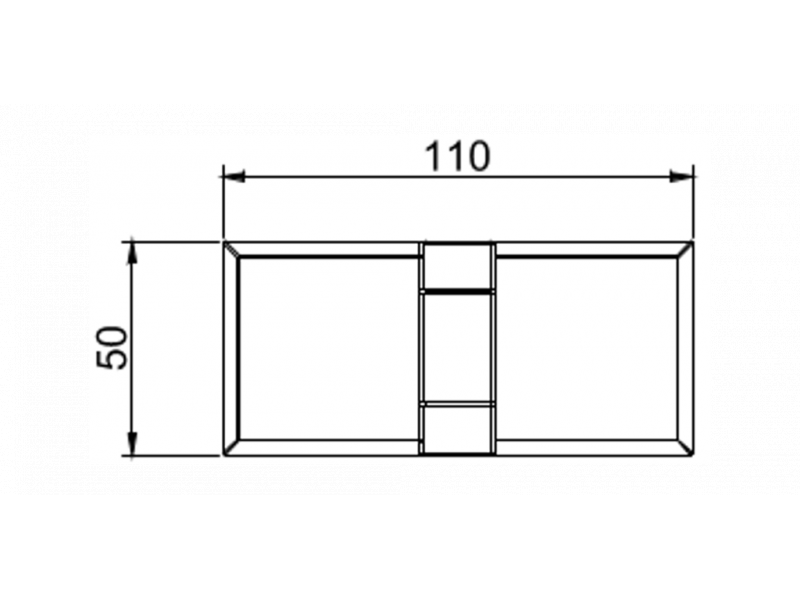 Maximum door size cm 50x190.